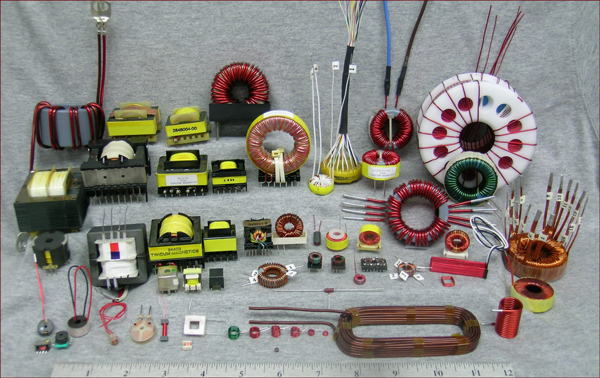 TINICUM MAGNETICS INC. is a small manufacturing company specializing in bobbin and toroidal winding. Our goal is to manufacture quality components that complement our customers' needs. The above display shows some of the products we can make to suit your needs. Click the image above for greater detail of our products.